ANC leaders are expected to officially confirm today that the ANCYL NEC is being disbanded. The ANC wants to break up the NEC allegedly because of in-fighting. A report says the ANC’s NEC will disband the provincial executive in Limpopo. SAPOHR believes you have to be connected in order to receive medical parole. Egypt's Islamists warn giving women some rights could destroy society. Italy's parliament convenes on Friday almost three weeks after last month's inconclusive election. NPA, Justice dept. face financial "crisis"
The Justice Department has to save up to R92 million in order to continue working efficiently. The DA is not happy about a decision by the ANC to have the Nkandla report tabled in camera. The ruling party has congratulated the Catholic Church on the election of its new pope. Members of Parliament looked at the so-called Secrecy Bill on Wednesday. The National Assembly’s ad-hoc committee spent a second day discussing the Secrecy Bill. A report on Jacob Zuma’s controversial homestead in KwaZulu-Natal will be tabled in Parliament. Scores of colleagues and friends paid tribute to political journalist Mandy Rossouw, who passed away on Monday, at a memorial service in Auckland Park on Wednesday. Sudanese President Omar Al-Bashir has accepted an invite to visit South Sudan. France's allies want armed forces involved in UN peace keeping mission in Mali. The motion of no-confidence in the president will be heard in the Constitutional Court. The inquiry will look into suspicions that Chavez's cancer was the result of poisoning by his enemies. A monitoring agency says it was highly unlikely to find any radioactive traces from the blast. Cosatu’s Zwelinzami Vavi says people must come forward with any information of corruption. 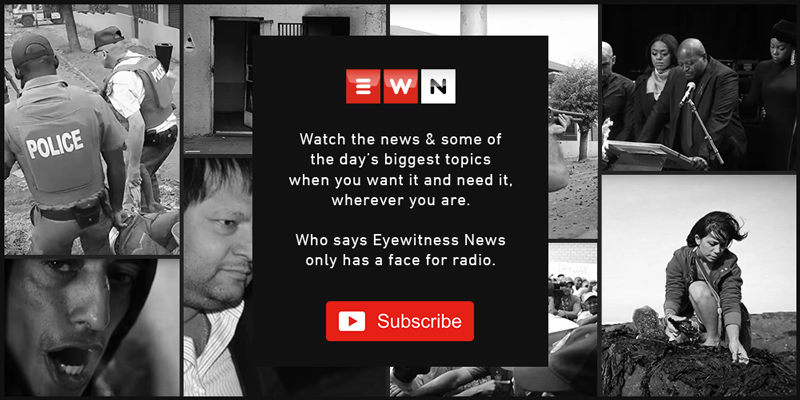 Messages of support have been pouring in following the death of reporter Mandy Rossouw. Political journalist Mandy Rossouw has passed away at the age of 33.